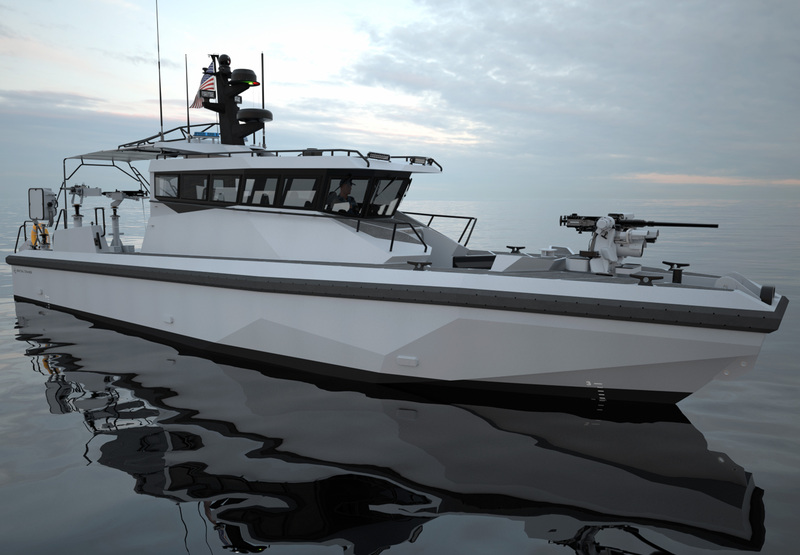 Jeanerette, Louisiana – November 26th, 2018: Shipbuilder Metal Shark will be showcasing an array of new products and technology at this year’s International Workboat Show in New Orleans. 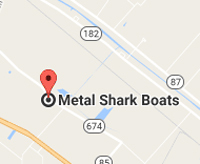 Metal Shark will be located in Hall E, booth 3381 at the Morial Convention Center in New Orleans. The 2018 International Workboat Show runs from November 28th-30th, 2018. For more information visit www.workboatshow.com.